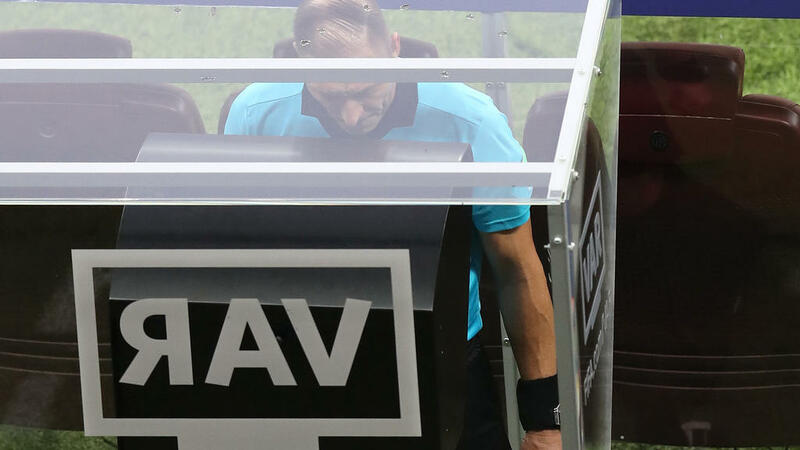 UEFA are set to wait until next season before introducing Video Assistant Referees (VAR) in the Champions League, although they are still not ruling out having it in this season's final, president Aleksander Ceferin said on Friday. Ceferin has so far resisted calls to bring VAR into Europe's elite club competition, despite the system largely proving successful at the World Cup in Russia. It has also been introduced in Spain's La Liga and Ligue 1 in France this season, with those leagues following on from the German Bundesliga and Serie A in Italy, although the English Premier League has also been more cautious. "For me, VAR is not completely clear for now, but we also know that there is no way back anymore, technology will come sooner or later," Ceferin told journalists in Monaco, where the Champions League group-stage draw was held on Thursday. "The plan for now is to use it from the next season, with the first match which is the Super Cup," he added. "When we are ready we will use it, but it is not so easy because we have to choose the provider, it is not easy to organise a competition across the continent with all the referees, so we have some issues," said Ceferin. There had been reports that VAR could come in from the latter stages of this season's competition, but UEFA's Slovenian president now says that it is unlikely to be seen even in the final in Madrid next June. "I'm not ruling it out but for now it doesn't look like it will happen." UEFA's biggest concern is how they can effectively run the system in a competition that spans an entire continent -- at the World Cup, FIFA used a centralised system based in Moscow, but doing the same thing with matches being played in different countries is far more complex. "It's really much more problematic than it looks. We really have a huge territory, we have different countries. We don't know yet how to do it," added Ceferin. "The plan is to do it next season, but let's see what happens, I don't want to predict anything 100 percent." Nevertheless, it seems certain that UEFA will wait a further year before the Europa League follows suit, just as the continent's secondary club competition waited before introducing goal-line technology (GLT). Giorgio Marchetti, the organisation's deputy general secretary, admitted that VAR was "obviously not impossible but very complex, and requires a lot of planning". "The Europa League would follow exactly like GLT, because of this complexity of the operations," he said, confirming that the idea would be to wait another season.